Need information on different roofing products for your home? You have come to the right place! We are here to help advise you on the best products to use in your home roof and what kinds of insulation products are best suited for your roof space. 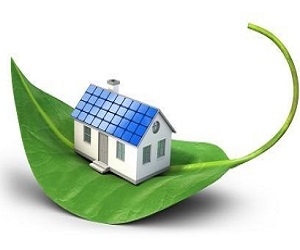 We will write articles and blog about different insulation products and devices that can be installed in your home in order to be more energy efficient and make the world a greener place.